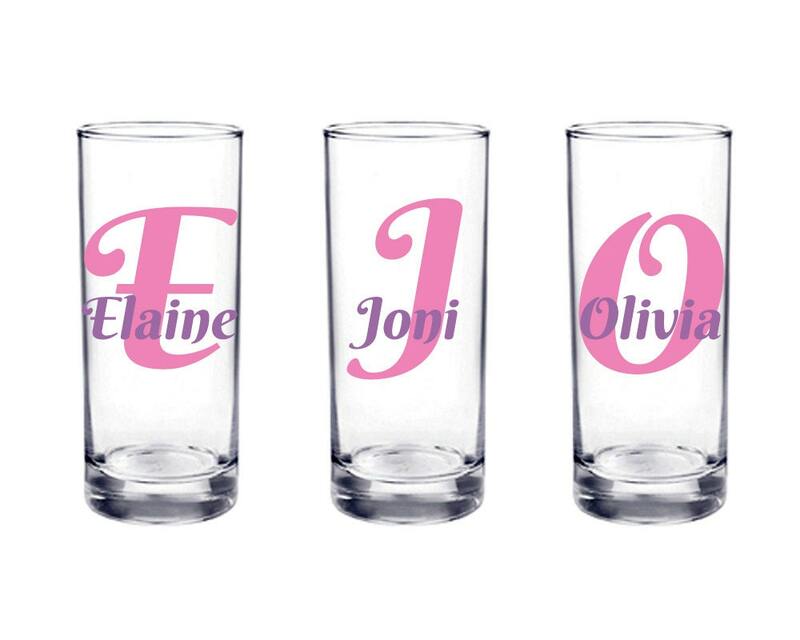 Personalized shot glass with name and monogram or initial. 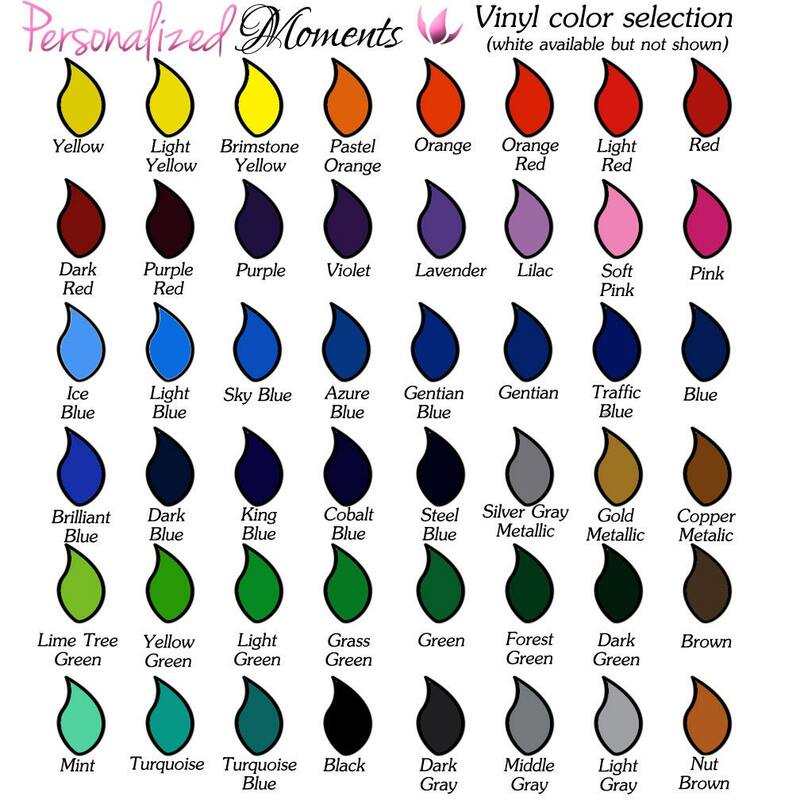 Choose colors, style and font. 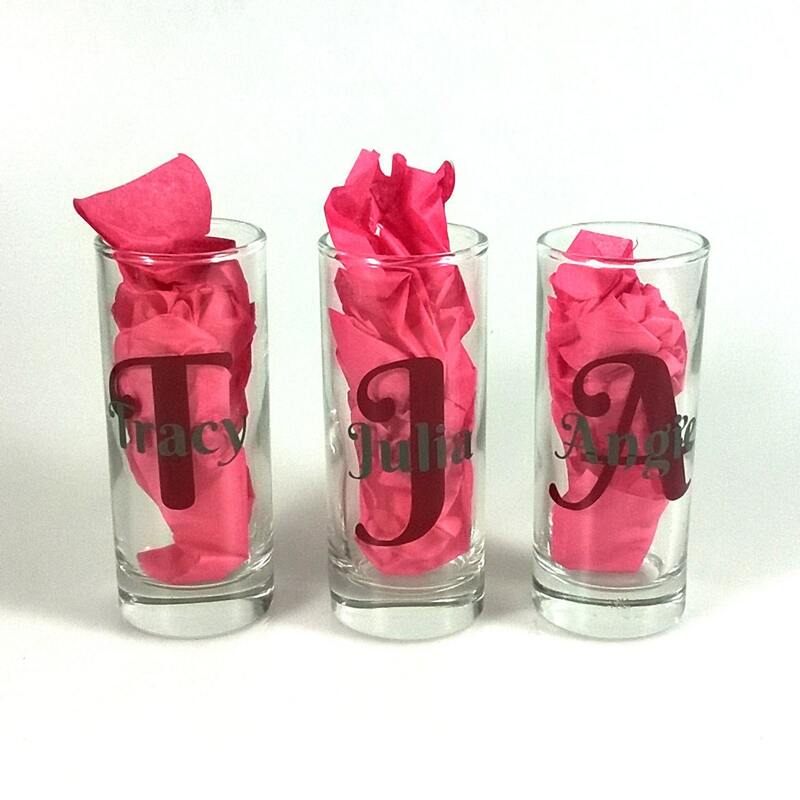 Makes a great bridesmaid gift, girls' night out souvenir, bridal shower, bachelorette or wedding party favor. 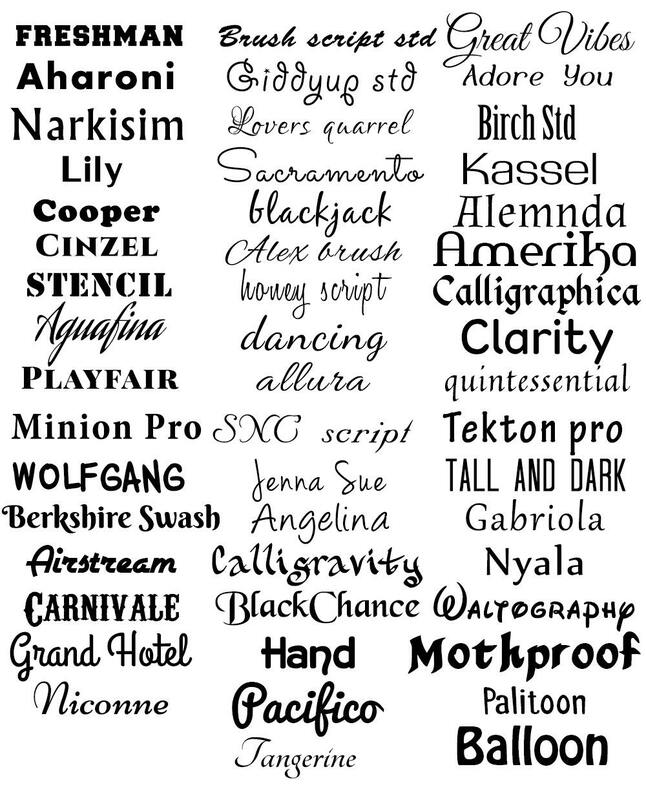 Personalized with high quality outdoor vinyl, so your glasses will last for a long time. Hand wash only. Style/Shape of glass may vary slightly depending on availability..